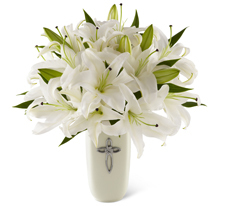 FTDSympathyFlorists.com is an online directory linking consumers searching for a local florist to deliver a sympathy or funeral order. 50% discount on the purchase of additional Sympathy Floral Selection guides. Click Here to visit FTDSympathyFlorists.com. Contact FTD Florists Online at 866.926.5197 for more details.